Online ordering menu for Tacos El Paisanito. Tacos El Paisanito is a favorite in the Bronx. 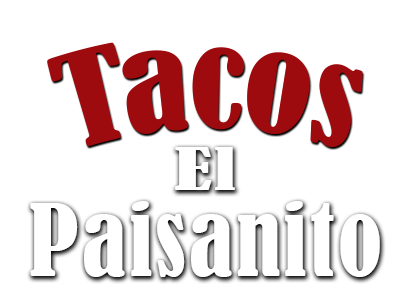 We are known to serve some of the best tacos you can find in the Bronx area. We serve the best Mexican entrees you have encountered. We have tacos, Enchiladas, Tortas, Fajitas, Burritos, plus Seafood entrees and more. We are open 7 days a week. We are located right across the street from Fordham Landing Playground and DeVoe Park on the corner by the NYC Fort No. 7. Order online today for delivery and take out!